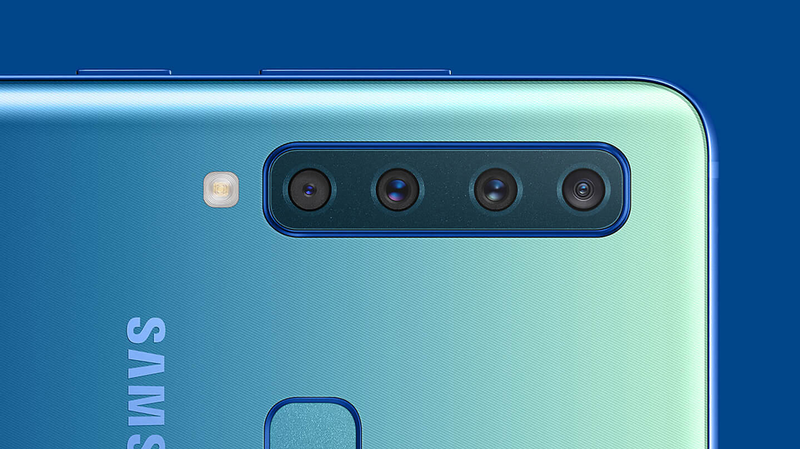 The Galaxy A9 features the world’s first quad smartphone camera to capture life the way it was meant to be seen. Its intelligent camera system gives you four times the functionality for whatever the occasion. Now you can capture with confidence when inspiration strikes. *MicroSD card sold separately. External memory may be used to store media (photos, video and music files) but not applications. **Availability may vary by country. ***Actual storage available may vary depending on pre-installed software. *Images simulated for illustrated purpose.